Maximilian Diehn received his Bachelor’s Degree in Biochemical Sciences from Harvard College and his M.D./Ph.D. in Biophysics from Stanford University. He is a board certified Radiation Oncologist and specializes in the treatment of lung cancers. Dr. Diehn’s current research program spans laboratory, translational, and clinical studies. His areas of interest include cancer genomics, stem cell biology, and lung cancer biology. His work has been recognized with a variety of awards, including the V Foundation Scholar Award, the Sidney Kimmel Scholar Award, the Doris Duke Clinical Scientist Development Award, and the NIH Director’s New Innovator Award. His group has developed an ultra sensitive and specific method for detection of circulating tumor DNA called CAPP-Seq. Current work is focused on applying CAPP-Seq to a range of clinical contexts, with an emphasis on tumor heterogeneity and minimal residual disease. 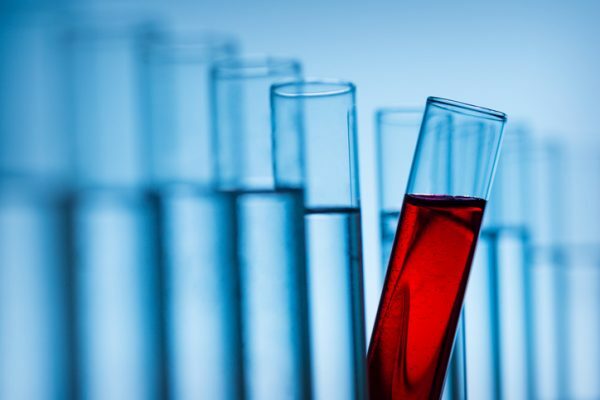 The PMWC 2019 Liquid Biopsy Showcase will take place on Monday January 21 and will provide a 15-minute time slot for selected liquid biopsy companies to present their latest technologies to an audience of leading investors, potential clients, and partners. We will hear from companies that advance the development of screening tests for oncology, immunotherapy, and other areas, based on detection and identification of circulating tumor DNA (ctDNA), circulating tumor cells (CTCs), circulating RNA, circulating microRNAs, or extracellular vesicle (exosomes).